Full disclosure: we started this one. We found in terms of what we needed to have to buy more local, we determined 1) we need a place to buy online (that’s what this website is for) and 2) we need to know what stores have what. This group is our solution for number 2. People can post what they are looking for a people can write where to get it. This group will be delete duplicates to encourage people to use one post/item type for easy searching. Watch out for: Some speculation. If someone is looking for a red toaster (true example), someone can volunteer Windowpanes sells toasters but not what color they have. Verification is up to the original poster but at least this Facebook group can narrow the search! Started by a few locals looking for friends wanting to have a good time on Friday night, Bar Harbor Happy Hour offers people a way to connect and socialize. (Majority of the group is the 30-50 year old set.) Sometimes people post where they are going Friday night after work but it’s usually at the Dog and Pony. Watch out for: Large stretches of time where people don’t post anything. We can think of this as the less policed version of Bar Harbor Barter and Swap. If you want to openly sell things without much moderation, this is it. Also a place you can post about your upcoming event. Watch out for: Many pros crosspost items to this, Ellsworth Area Classified, and Bar Harbor Barter and Swap at once using Facebook’s Marketplace feature. In other words, if an item has been crossposted, expect lots of comments. Started by moderately famous local Carrie Jones, this is where people can post nice, heartwarming ‘people are good’ stories with a local twist. Watch out for: Infrequent posts, but hey, you can help change that! Where locals go to blow off steam about bad parking jobs (yes they take photos). Started by a few locals, it’s not meant to be a place for bullying but a place where people can laugh about ridiculousness. Watch out for: Sometimes the poster is careful to crop our the license plate (or blur it out), sometimes not. You could find yourself accidentally famous, especially if you have a vanity plate or a recognizable car. 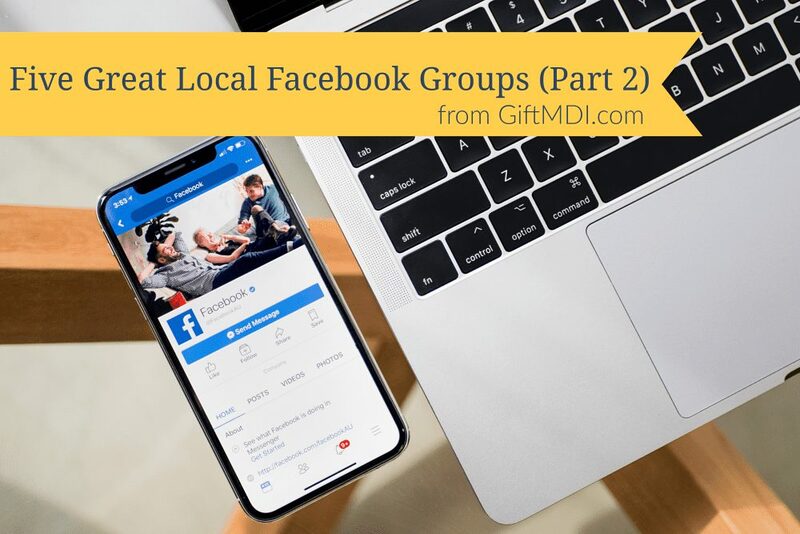 More useful Facebook groups in a future post but for now, those are a few great places to start connecting to locals and visitors alike. Happy networking!